Jason Miller is the Southwest Sales Director covering Eastern Arizona. Operating from our Regional Office in Phoenix, Jason is centrally located for our clients in this region and for our Referral Partners. Jason has more than 13 years of experience helping businesses from Fortune 500 to SMB design and recommend Technology Solutions. 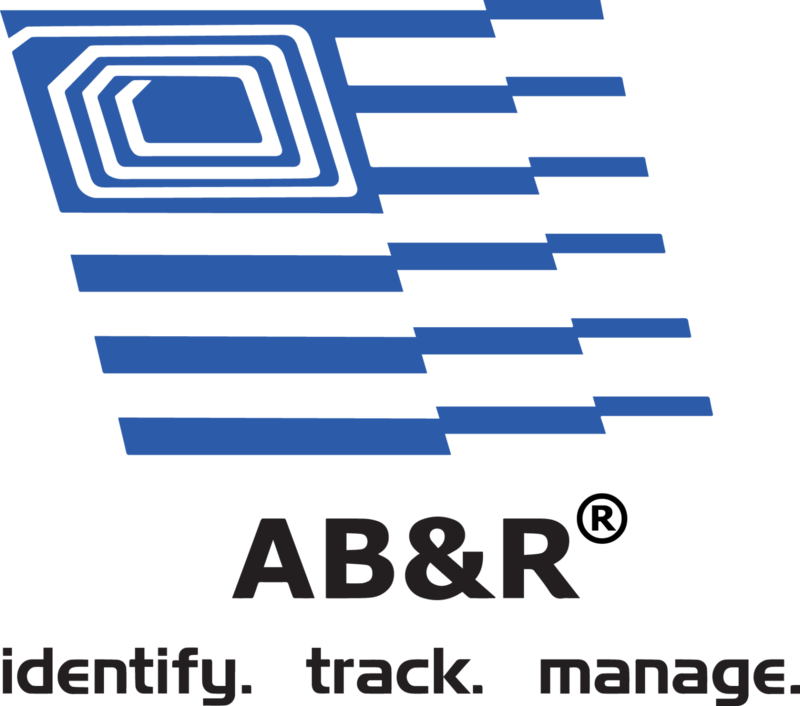 Jason has a strong support team that includes both AB&R (American Barcode and RFID) team members as well as locally based manufacturer representatives and engineers.